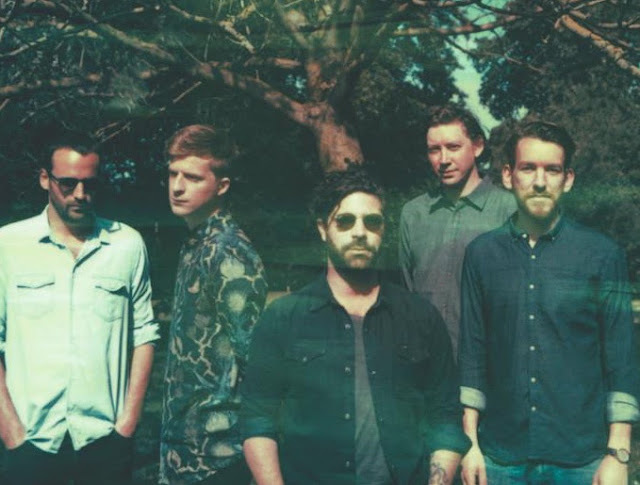 Foals have said that they "need to take a break" before they head into the stuio for the next album Yannis said. He went on to say that the band need to "live life again" and "that's always been beneficial to making a good record". This comes just days after headlining their biggest ever show at The SSE Wembley Arena in London, performing to a packed out audience, and I remember seeing them play to 200 people in Tunbridge Wells just as recently as 2013. Speaking to at the NME Awards Show last night he said - "We've only just put out a record so I think we've afforded to take some time [for a break]. I don’t think there's a rush right now. It's hard to predict. We might start writing again tomorrow."